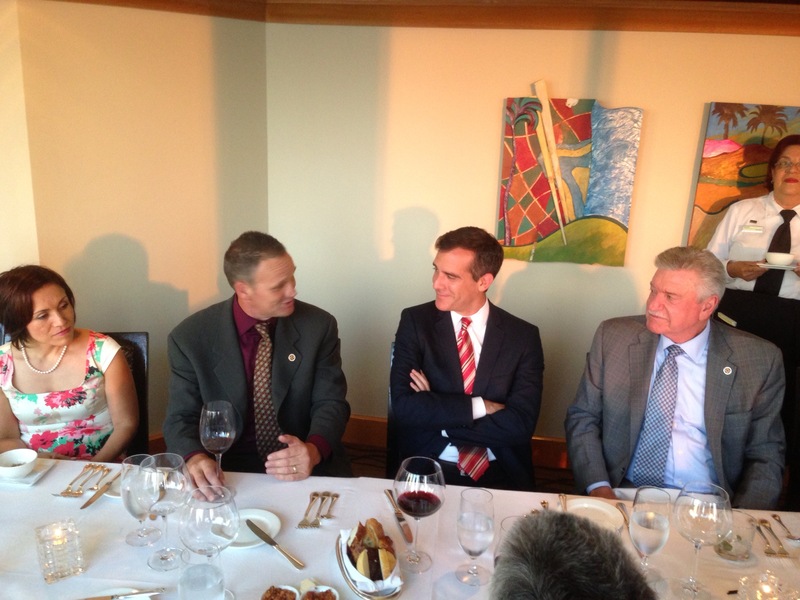 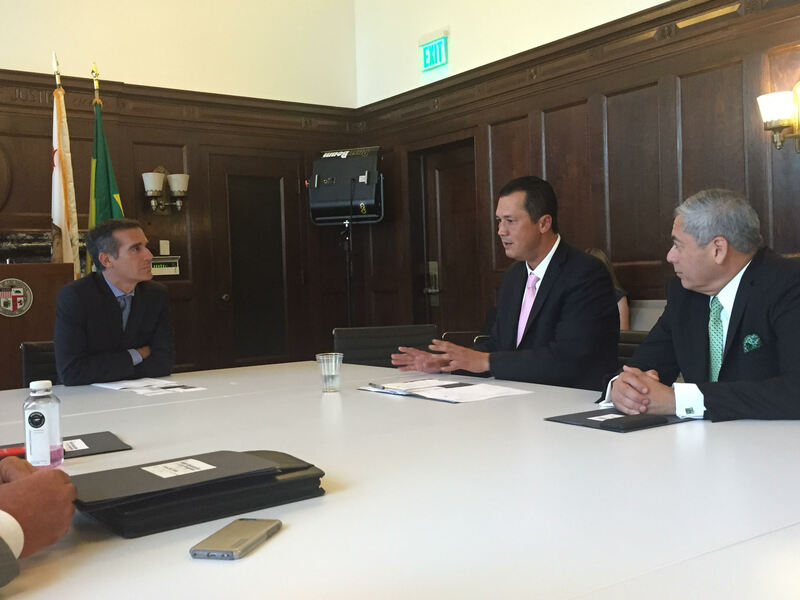 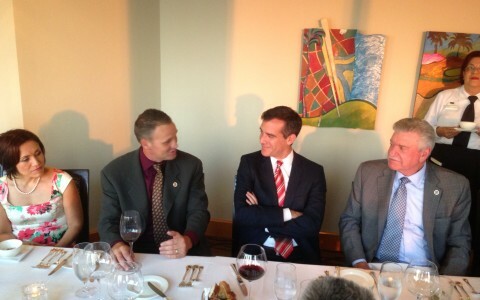 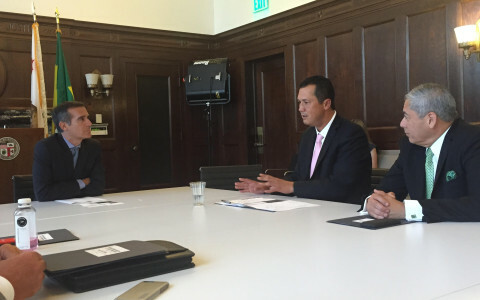 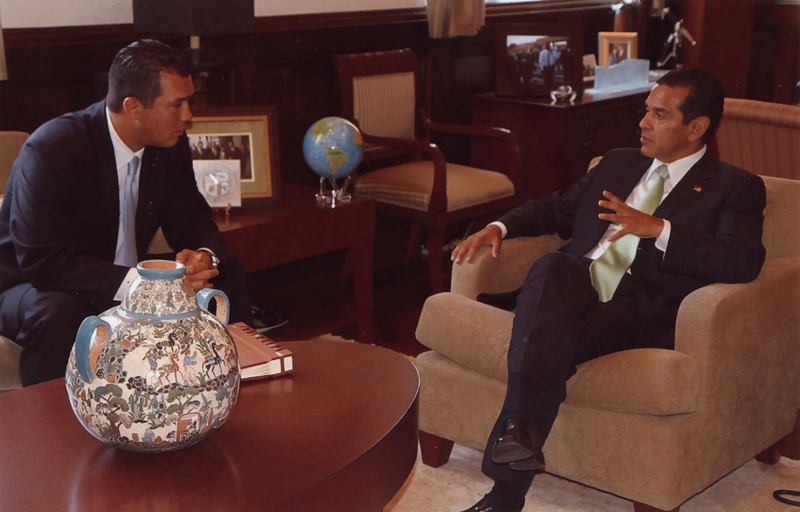 Meeting with Los Angeles Mayor Eric Garcetti with the Hotel Association of Los Angeles. 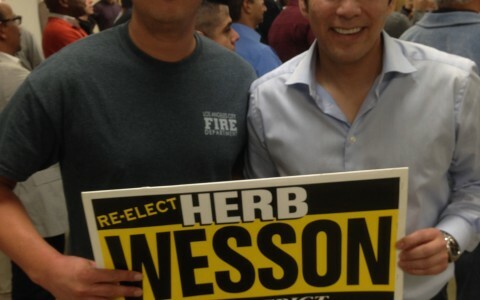 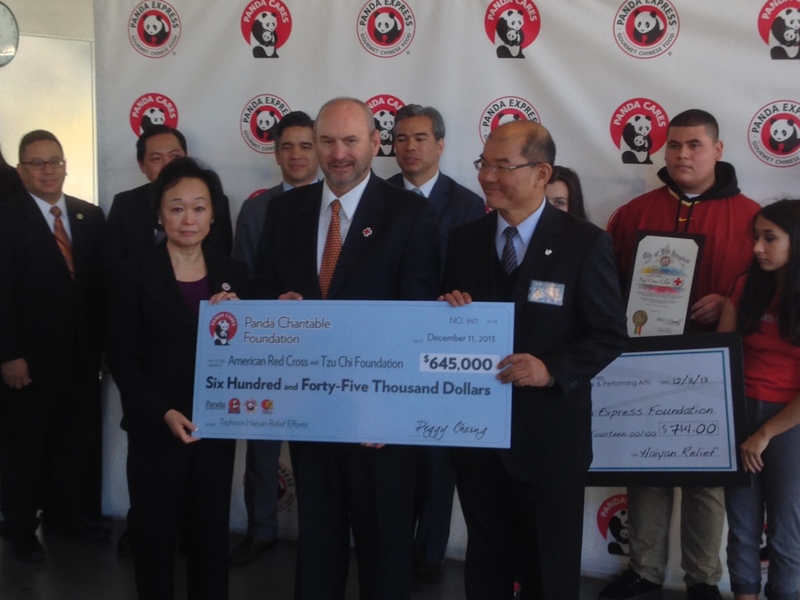 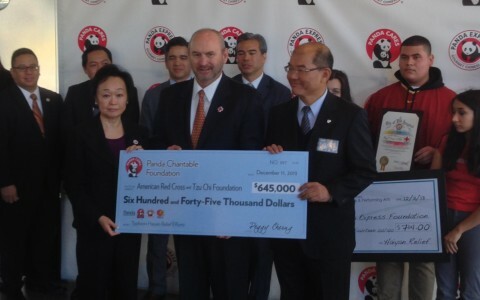 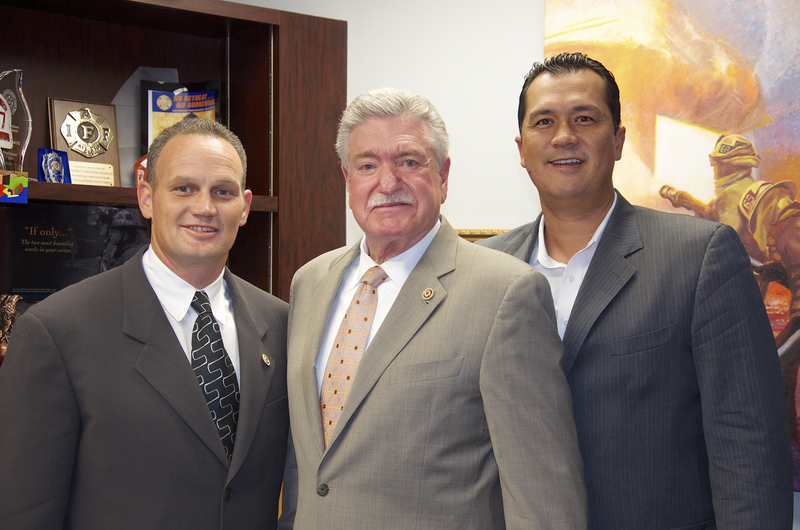 JB&A is proud to manage winning political campaigns. 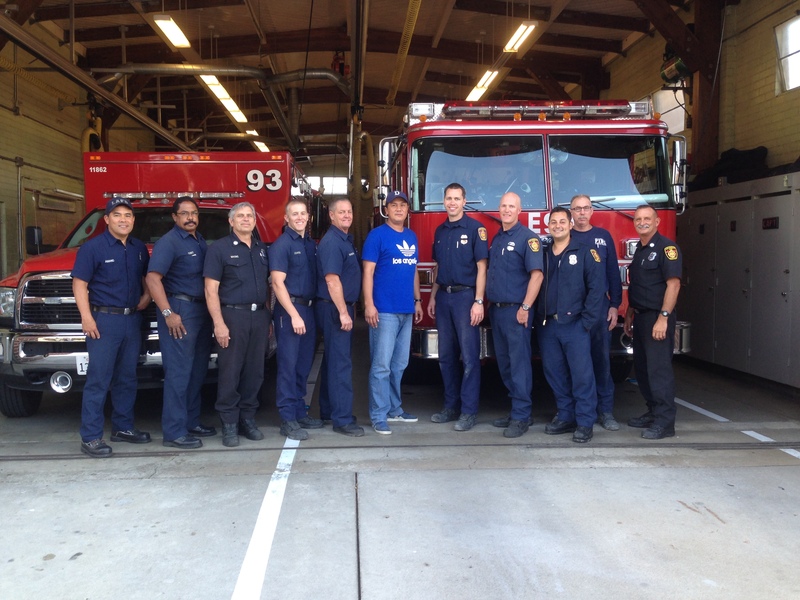 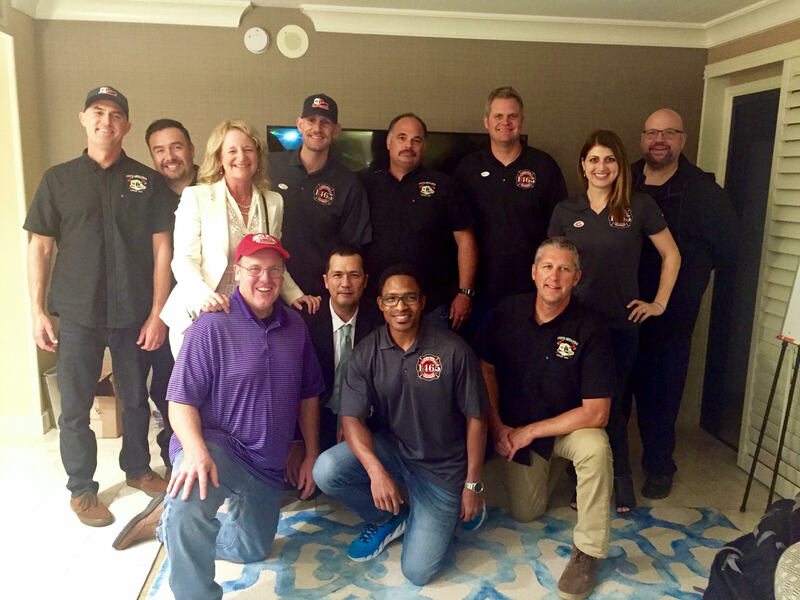 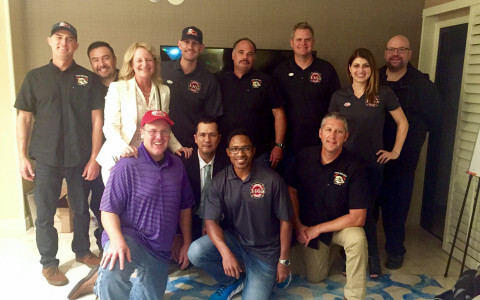 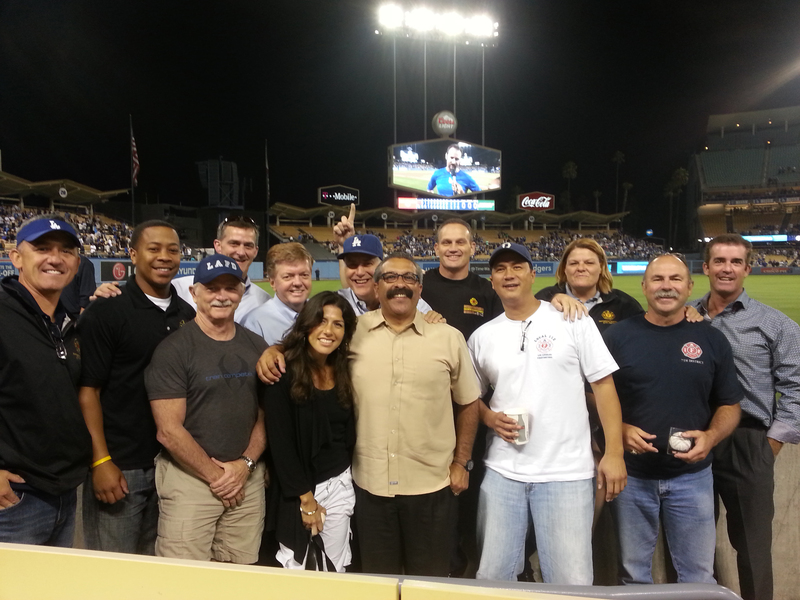 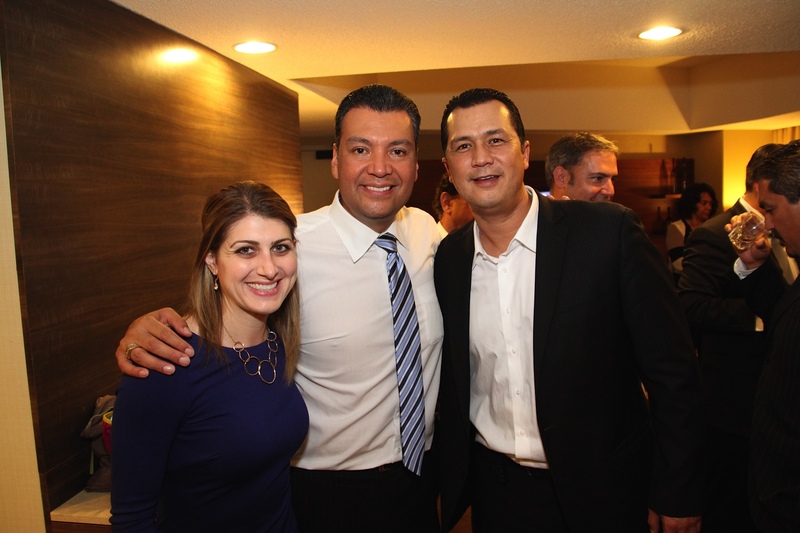 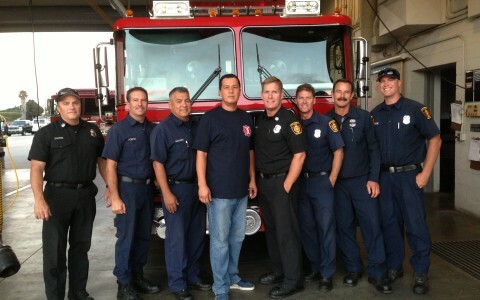 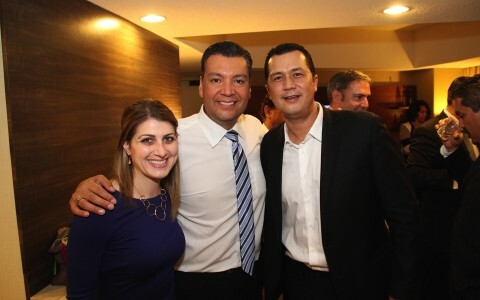 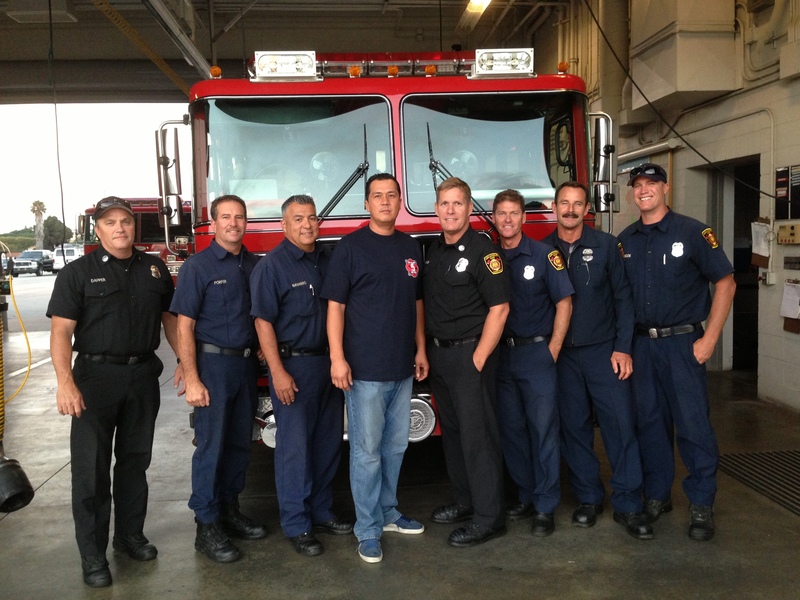 Celebrating election night victory with the Costa Mesa Firefighters. 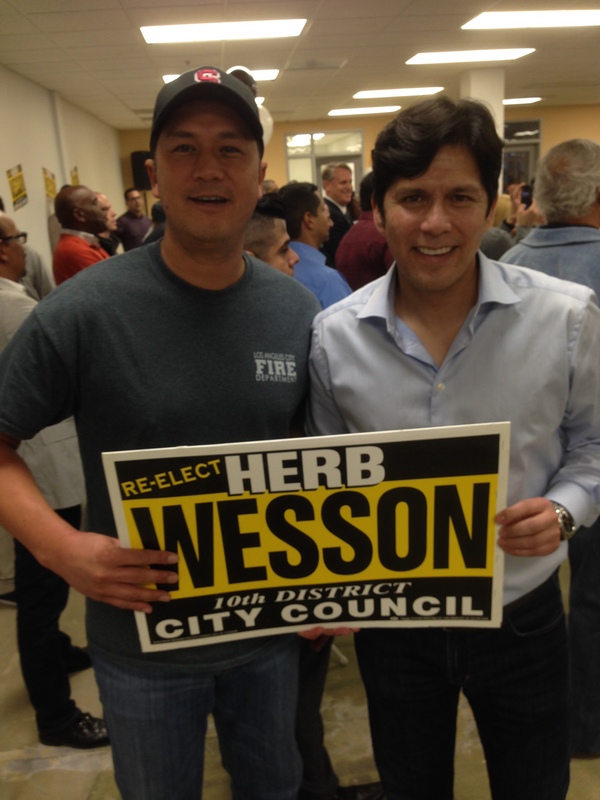 With Kevin de Leon, the President of the California State Senate. 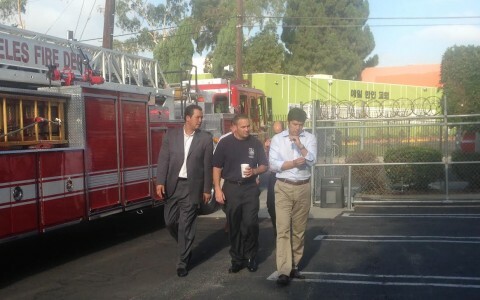 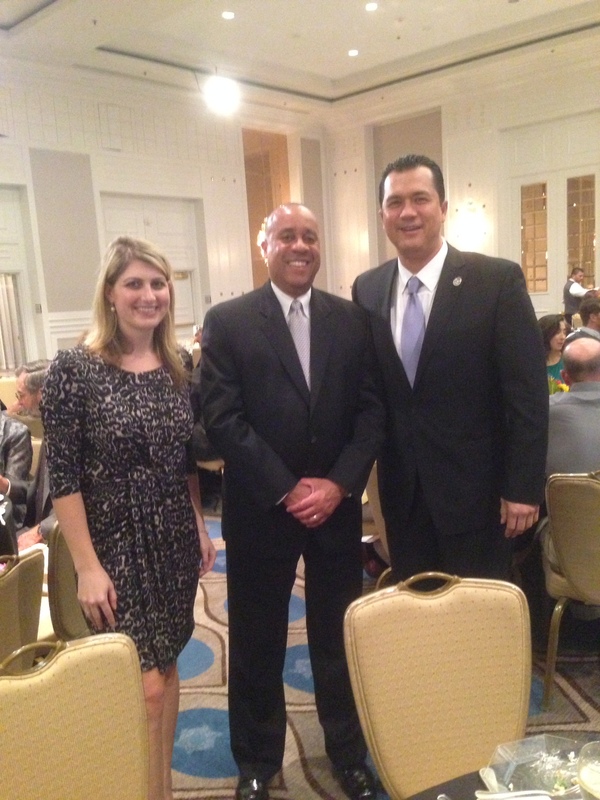 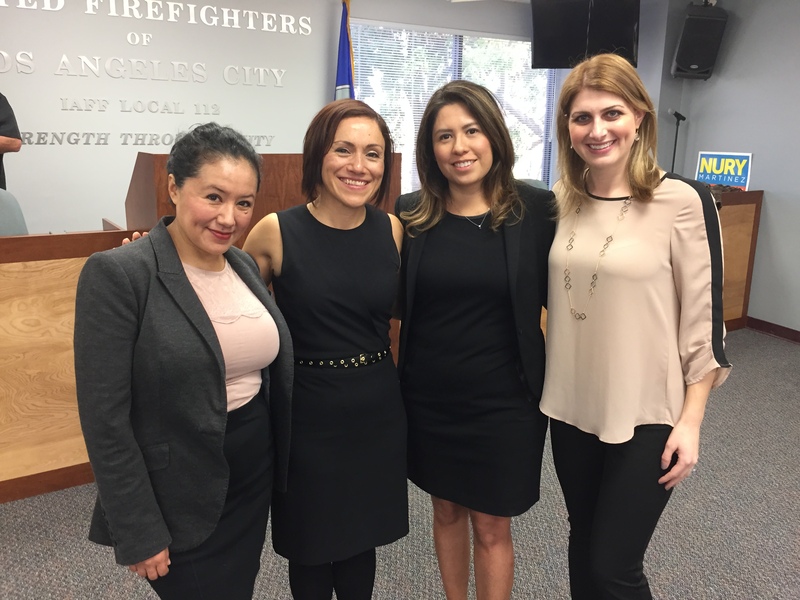 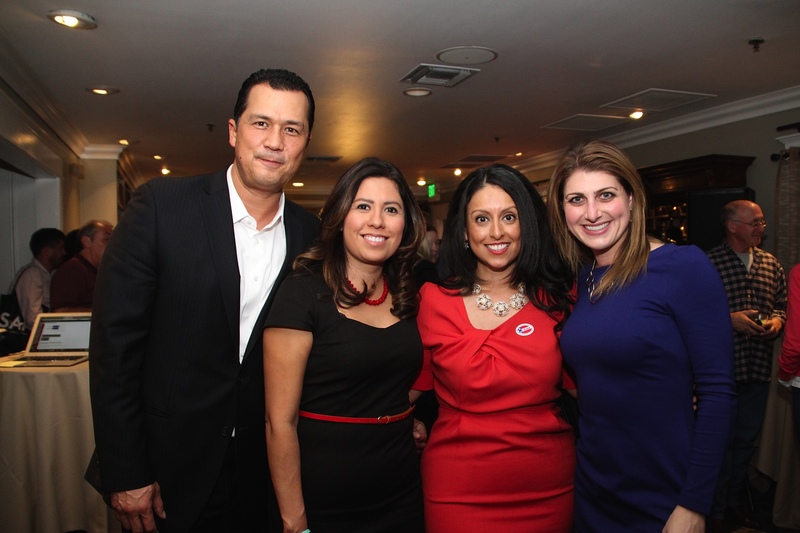 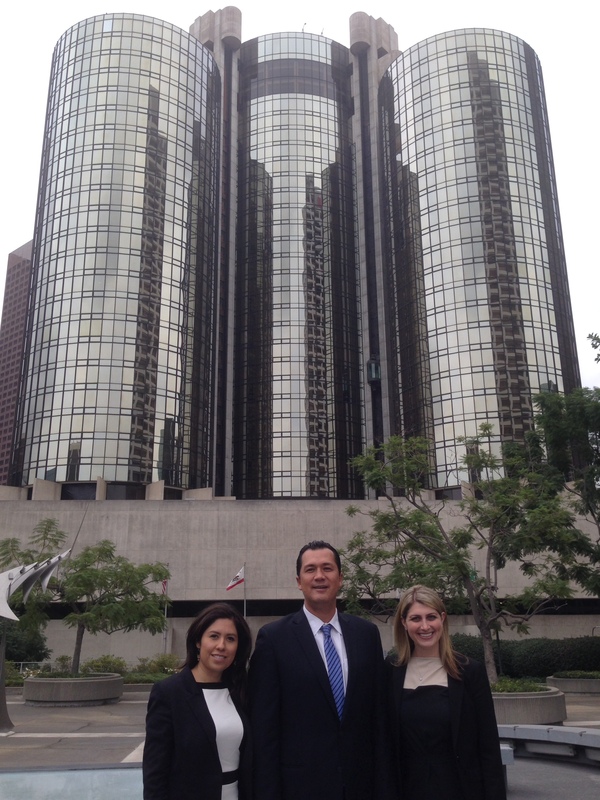 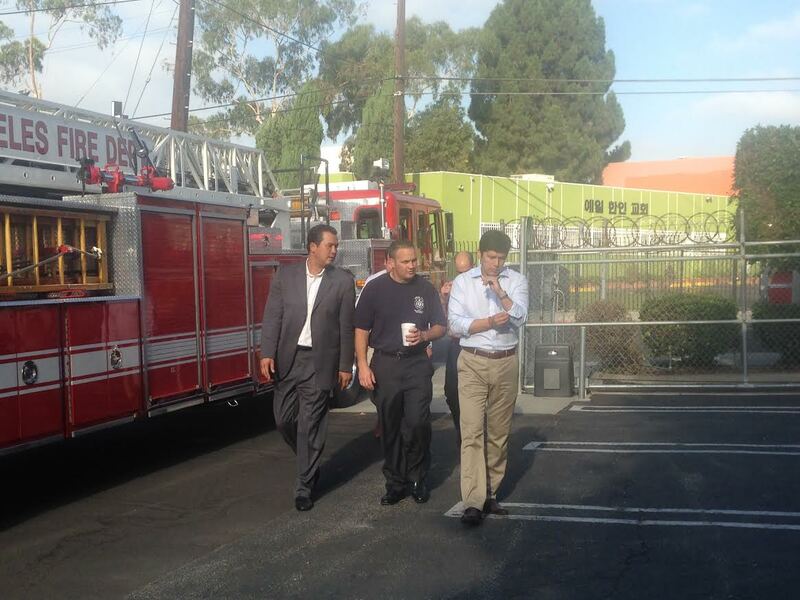 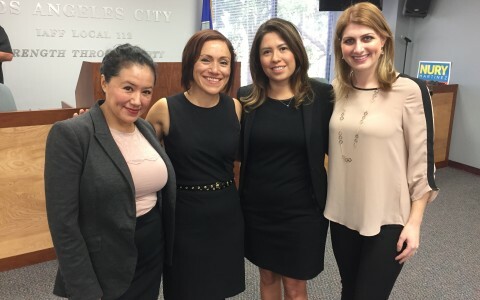 With LA Mayor Garcetti’s Chief of Staff Ana Guerrero and Fire Commission President Delia Ibarra. 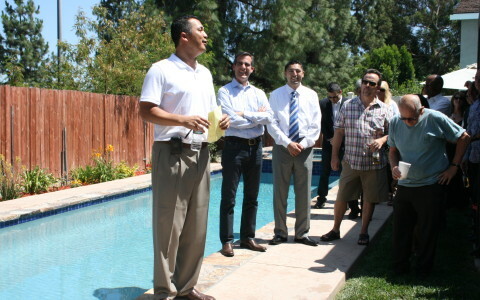 With LA City Councilmembers Mitch Englander, Paul Krekorian and Bob Blumenfield and Realtors Ken Sampson and Winnie Davis. 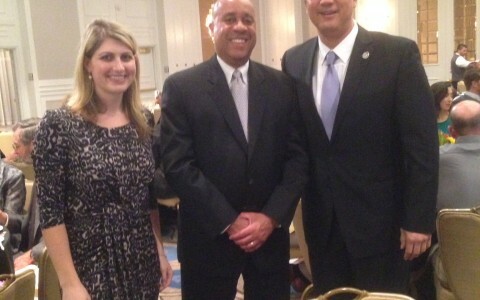 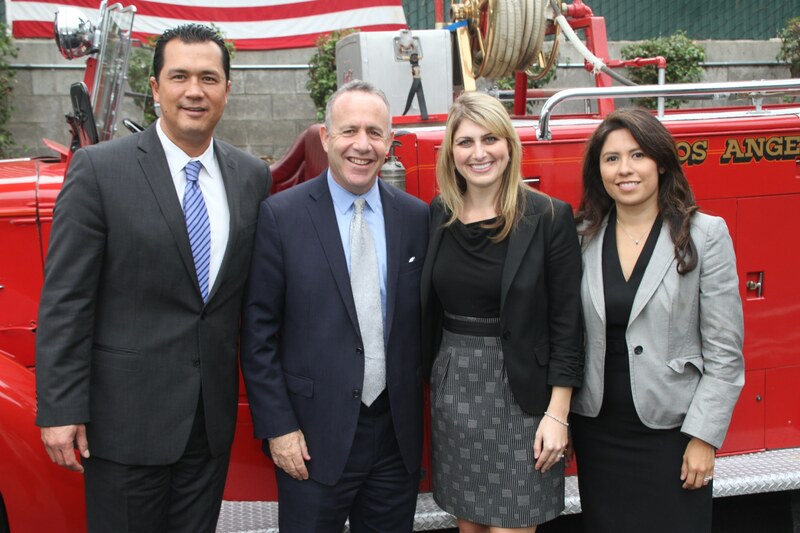 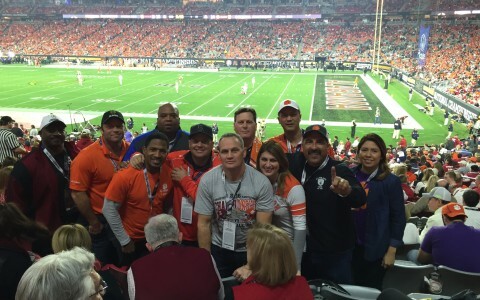 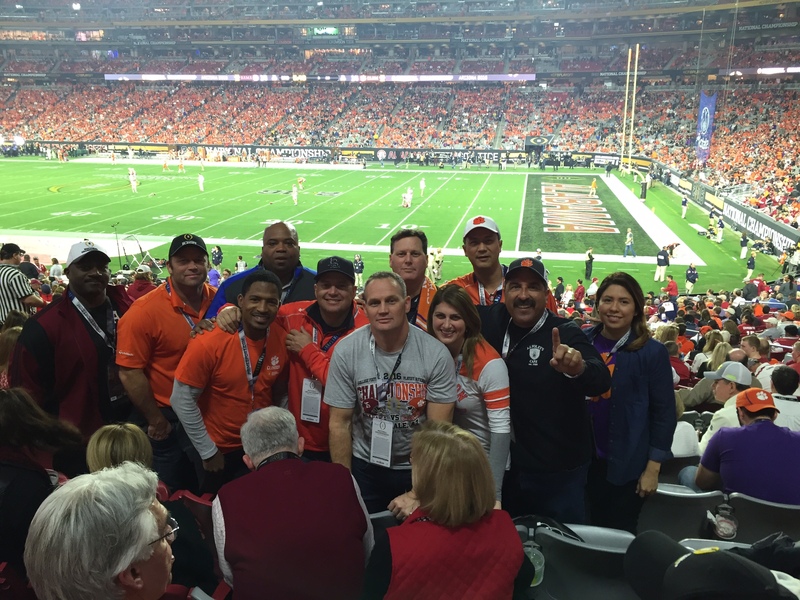 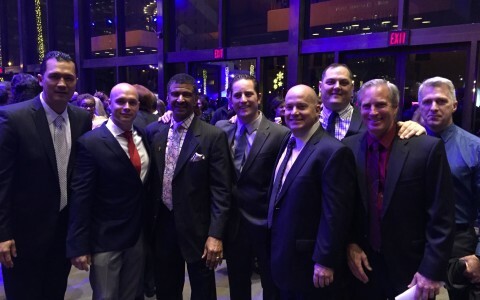 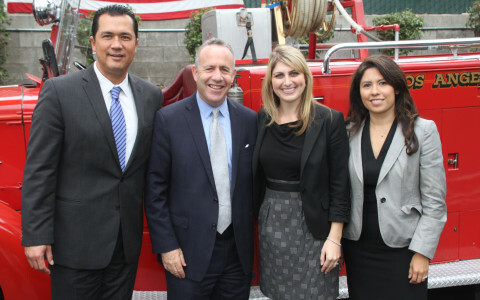 Blackman & Associates with California State Senate pro Tem Darrell Steinberg. 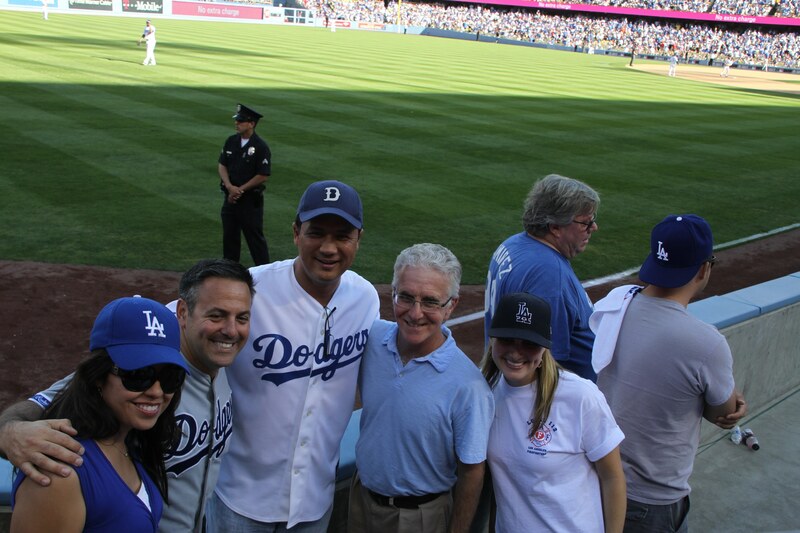 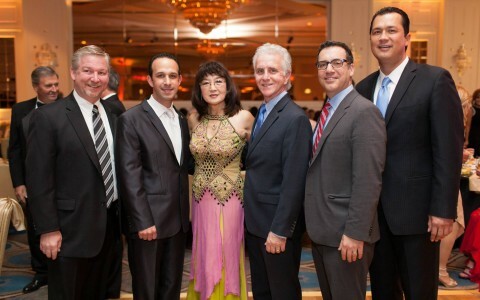 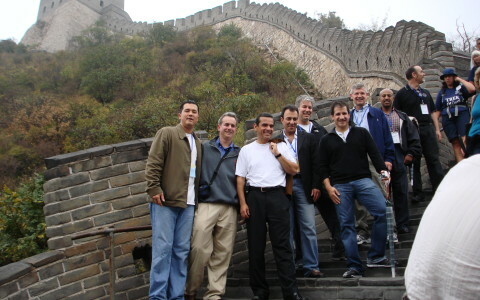 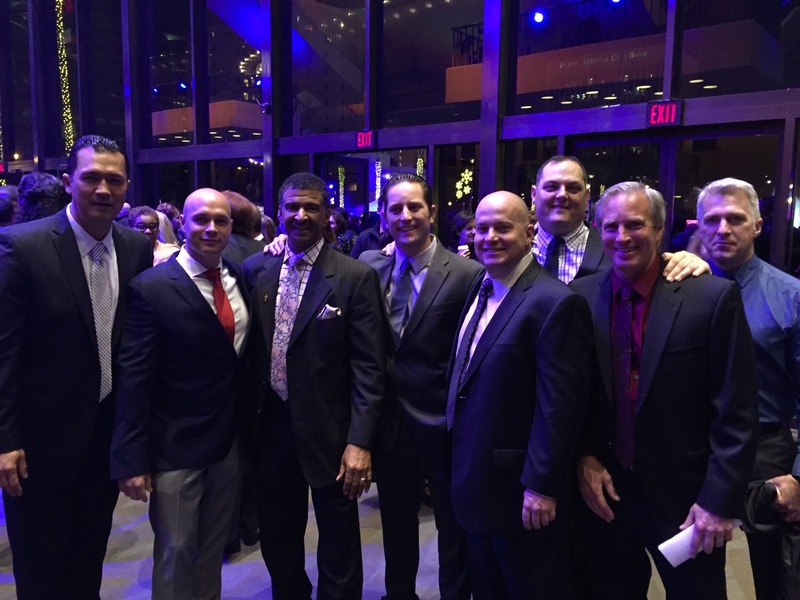 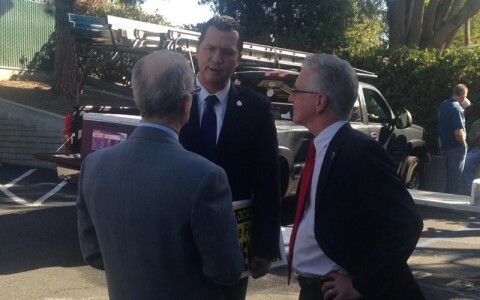 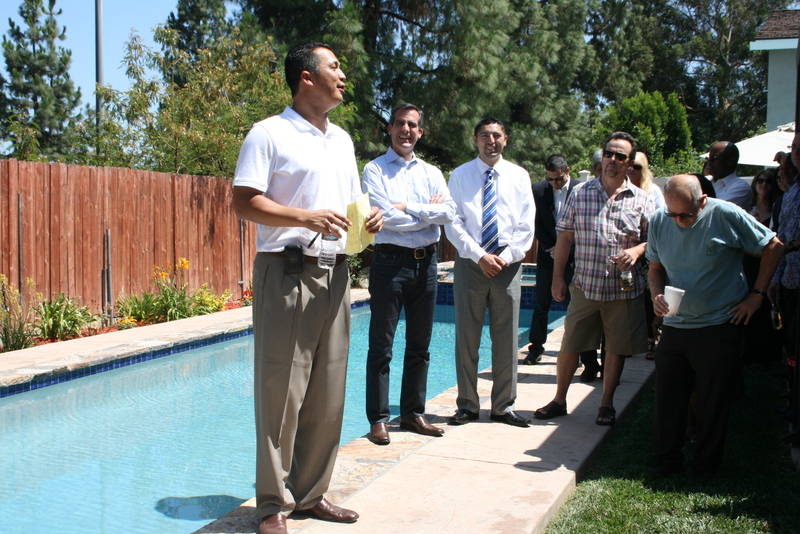 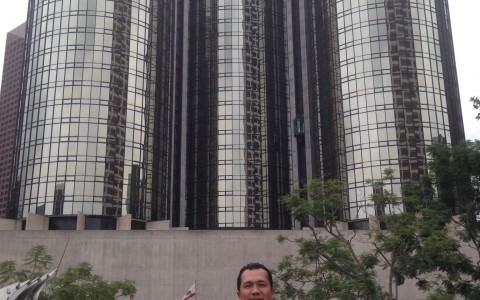 Blackman & Associates with LA City Councilmembers Joe Buscaino and Paul Krekorian. 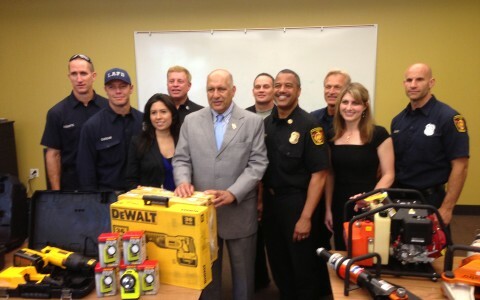 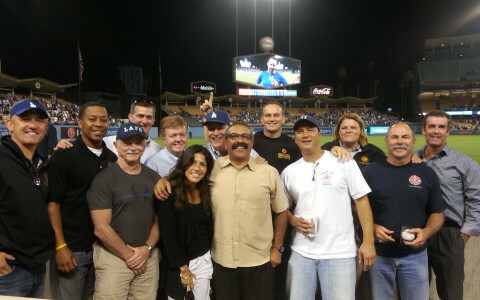 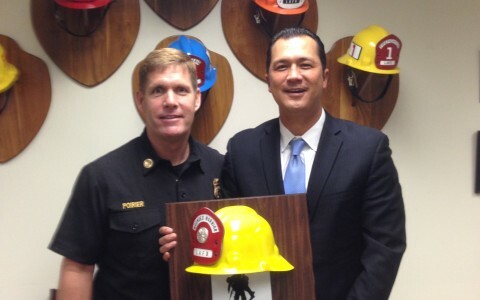 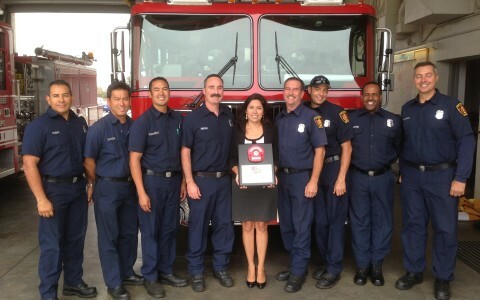 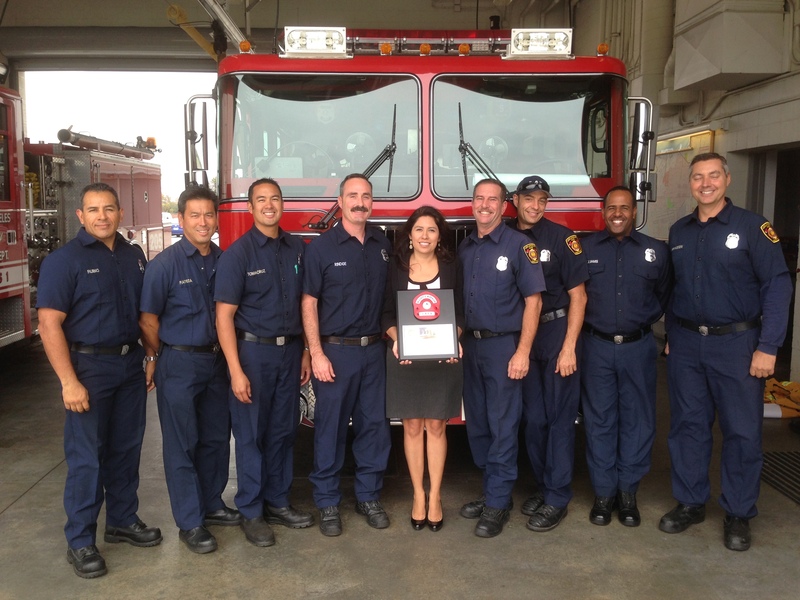 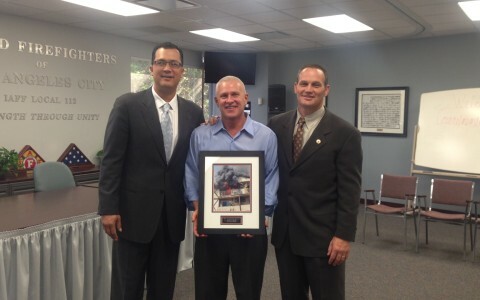 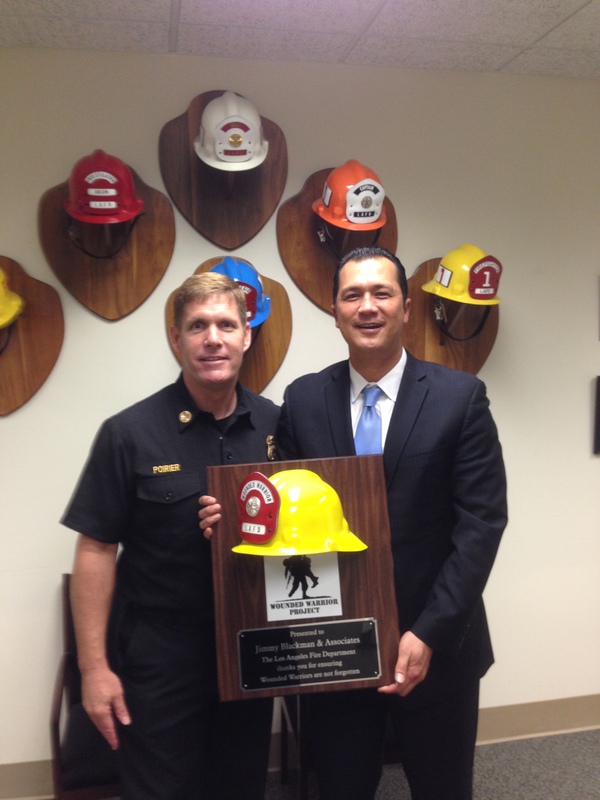 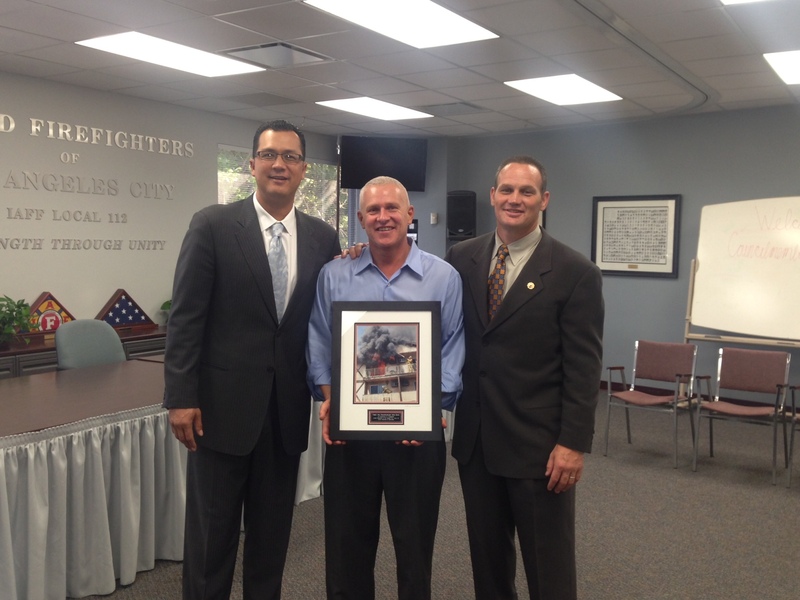 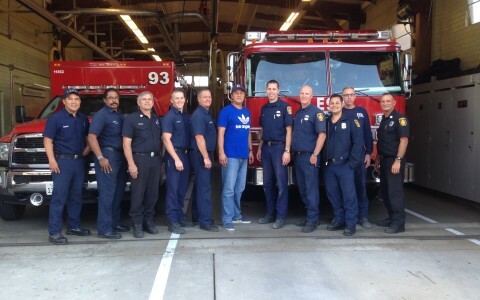 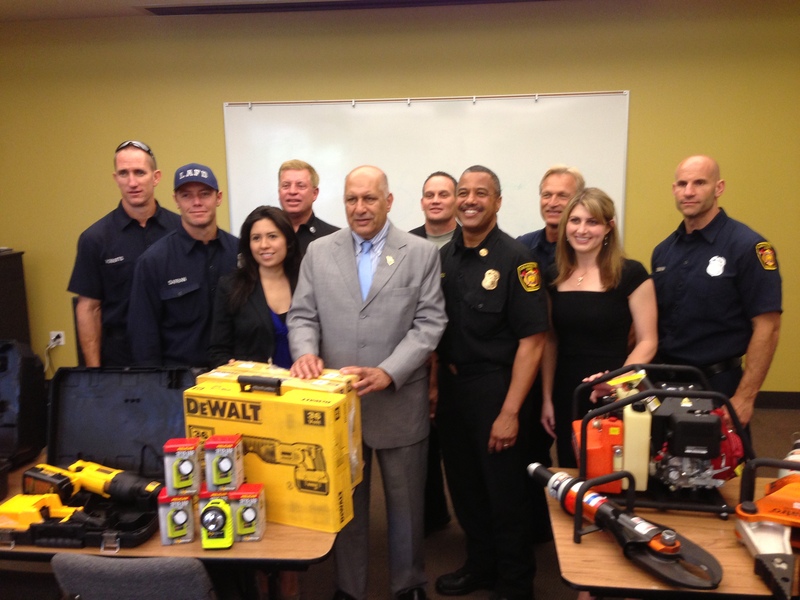 Irma Pomposo of Blackman & Associates receives recognition for our support of the LAFD Wounded Warrior Project. 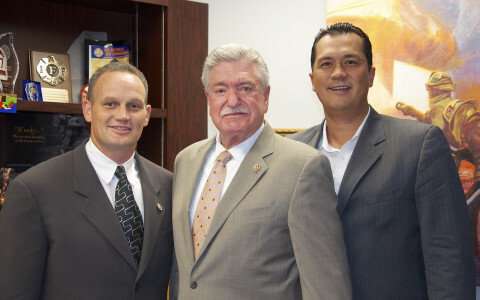 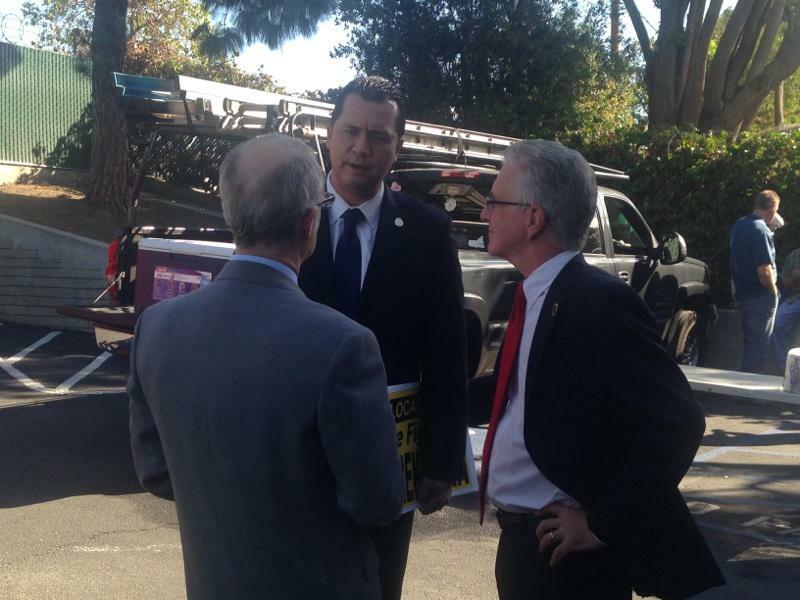 Jimmy Blackman with Frank Lima, 10th District Vice President, and Harold Schaitberger, the General President of the International Association of Fire Fighters (IAFF) who represent more than 300,000 fire fighters and paramedics throughout the U.S. and Canada.